Accepting all major credit cards for your business is essential in today’s economic environment and we have made it easier for you now than ever. 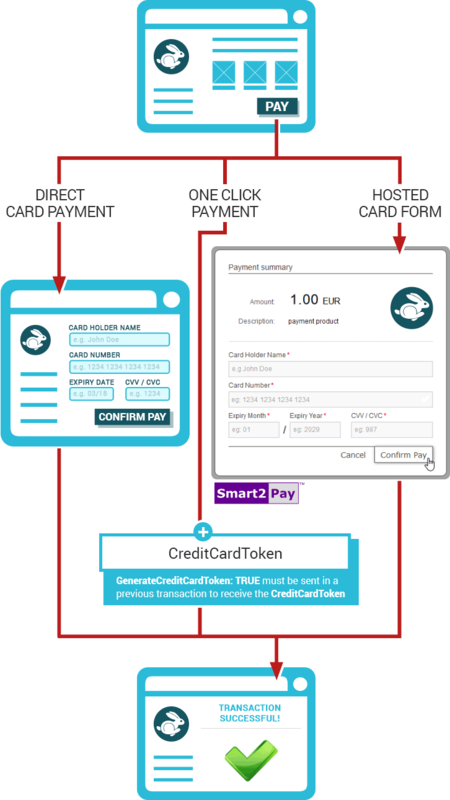 With our reliable and easy to integrate platform – GlobalPay REST API, we offer our clients two ways to accept credit card payments: Redirect Card Processing and Direct Card Processing. Even though you are not PCI compliant, you can still process credit cards. Redirect Card Processing comes to your aid and takes care of PCI compliance for you. Not having to worry about being PCI compliant, gives you time to focus on the other aspects of your business. By integrating Redirect Card Processing you have access to many alternative payment options including Credit Card processing. Customer satisfaction is higher because customers expect to be able to pay with their preferred method of payment. Providing various payment options is essential and an invaluable tool for ensuring customer service. For a complete list of our payment methods available, please go to Payment Methods API section. If you are only interested in processing credit cards and you are PCI compliant, this is the best solution for you. With a singular reliable payment option: Direct Card Processing, you can run your business 24/7, focusing on a single payment method. By integrating Direct Card Processing you have access to credit card payment method with a frictionless payment flow. With Direct Card processing, the payment process is more efficient and less time consuming. You will complete transactions more quickly and easily, without any intermediary page. In order for you to accept credit card payments and handling card data directly, no matter the size or number of transactions, you must comply with the PCI DSS (Payment Card Industry Data Security Standards). Take into consideration when choosing the card processing solution that you should be PCI compliant if you wish to accept Direct Card Processing. If you are not fully PCI compliant, you need to use Redirect Card Processing.